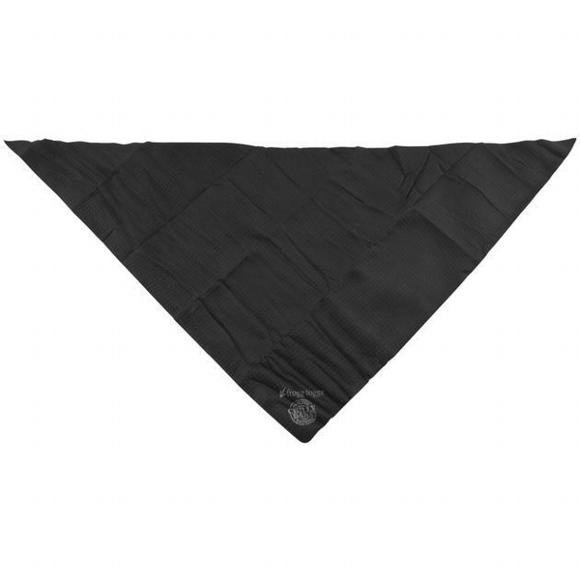 The Chilly Dana is Frogg Togg's all-sport, all-terrain, all-purpose evaporative cooling bandana. It absorbs sweat and keeps you cool during a workout, hard ride, tough climb or any other strenuous or warm weather activity. Perfect for doo-rags and neck wraps. Double sided embossing makes the Chilly Dana a perfect function cooling towel. The Chilly Dana is Frogg Togg&apos;s all-sport, all-terrain, all-purpose evaporative cooling bandana. It absorbs sweat and keeps you cool during a workout, hard ride, tough climb or any other strenuous or warm weather activity. Perfect for doo-rags and neck wraps. Double sided embossing makes the Chilly Dana a perfect function cooling towel. Measurements 26" x 26" x 36 3/4"